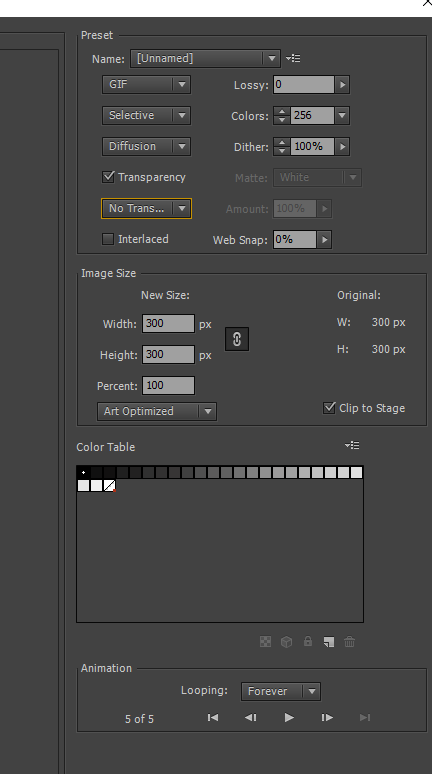 Set the transparent Matte color the same as the webpage background. Use an APNG or PNG animation file. The con is that it's not supported in all browsers, some of them display a static image. Here's a list: https://caniuse.com/#feat=apng. 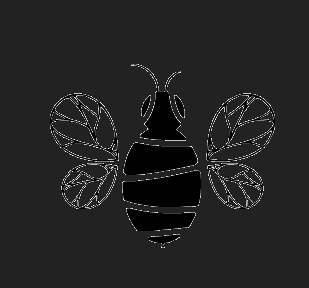 With PNG and APNG files, you can keep the transparency or alpha channel. This image is the one Wikipedia uses at the PNG Animation definition. Not the answer you're looking for? Browse other questions tagged animation gif adobe-animate or ask your own question.